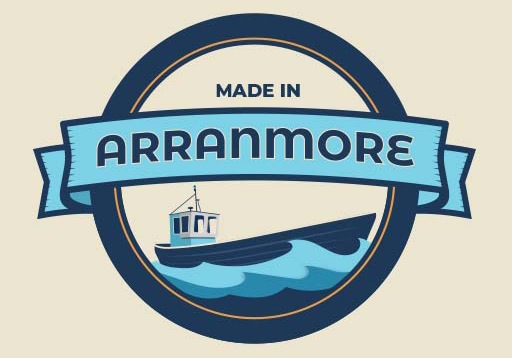 Black Rogue Design is the Arranmore Island based studio of Jesse Smith, a graphic designer who aims to provide creative services for businesses and individuals seeking original design for their products or promotional material. 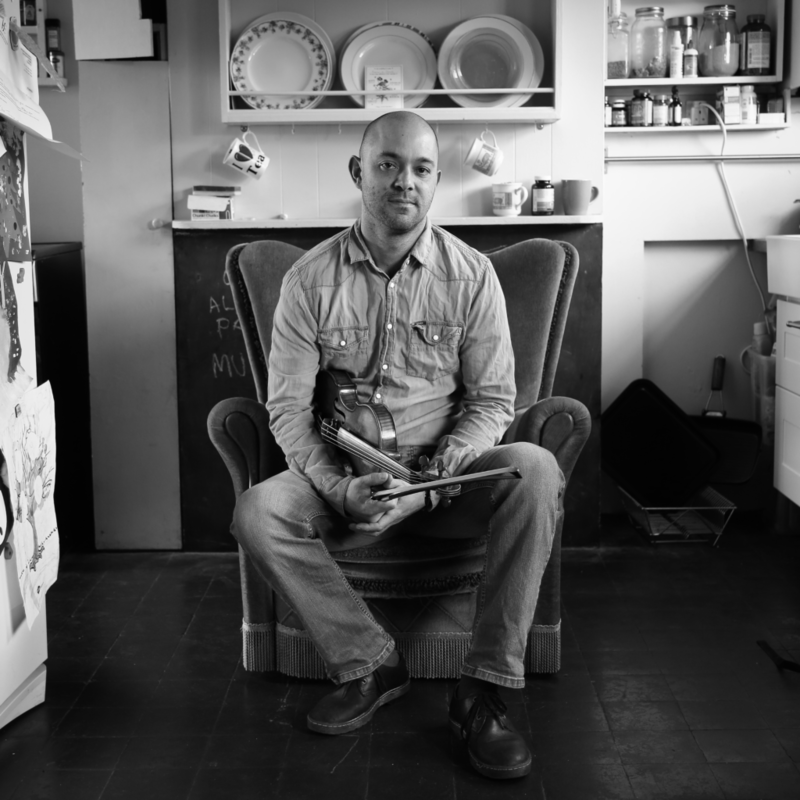 Through a process of exchange and graphic expression he incorporates digital technology with traditional media such as typography, photography, drawing and collage as essential parts of the creative process. 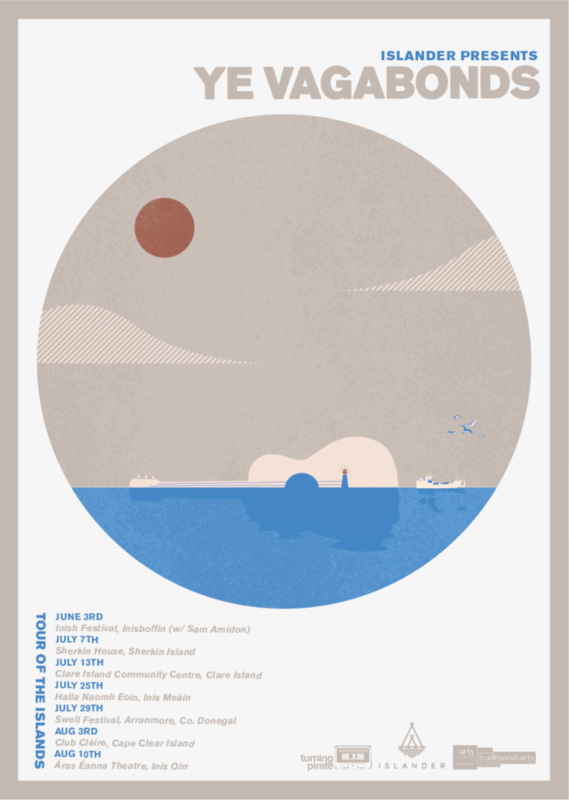 As part of an ‘Islands Tour’ of Ireland, Ye Vagabonds played at The Swell Festival and in Jerry Early’s venue on Arranmore, the weekend of July 29th, 2018. 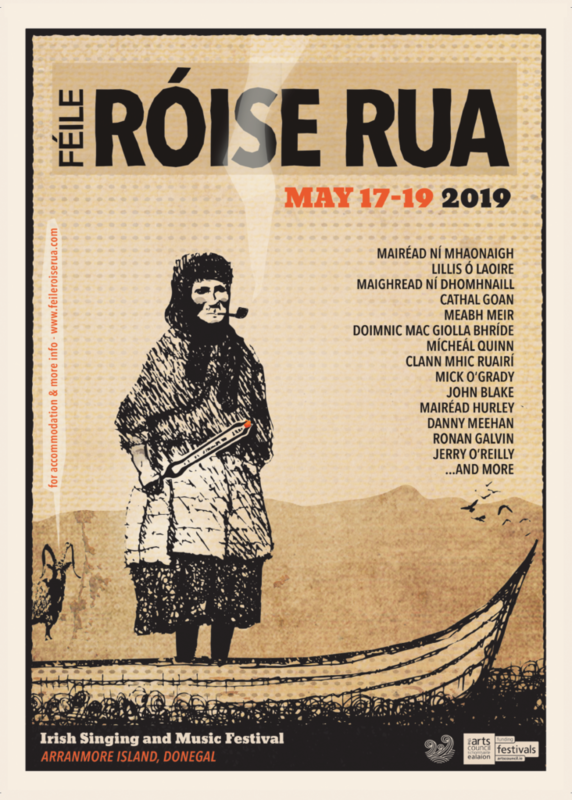 Poster for first annual Féile Róise Rua, Arranmore Island, 2019.